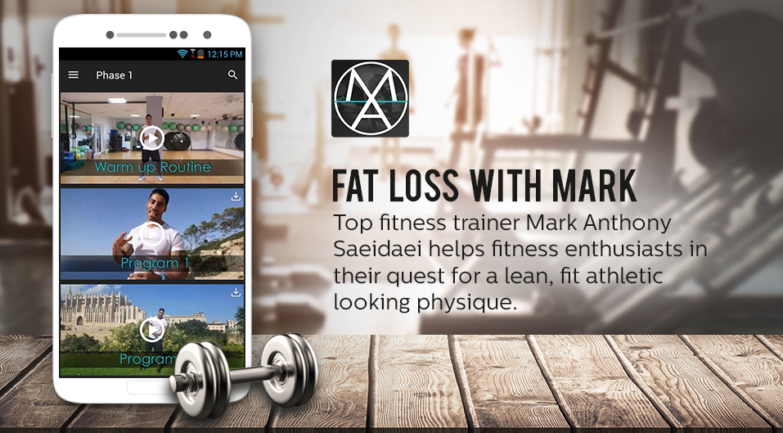 Mark Anthony Saiedaei, a fitness enthusiast based in the city of Mallorca, Spain has been running a fitness website www.fatlosswithmark.com, and quite successfully so. With over 10 years of experience as a personal trainer, Mark has helped transform the lives of thousands of people wanting to lose fat, get fit and increase their confidence! Mark’s website generated a decent amount of traffic, but he always felt that his fitness business was yet to achieve its full potential. A fully-functional mobile app also helped Mark’s business to stand out from the competition and reach the target audience in a more personalized manner. Offering a plethora of themes, cards, screens, background colors, API's and widgets, Instappy equips businesses and individuals to turn their app idea into a mobile reality down to the last details. 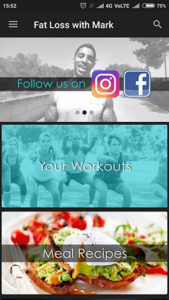 The gym and fitness app needed a lot of video and picture content to be uploaded in the app, without making the app heavy. Instappy enable businesses to host HQ photo gallery and HD video gallery in their mobile app – without having to write a single line of code. Take a video tour of the app. Explore more. Looking at the features set that Instappy offers, it is hard to choose which features may gel well with your app. Similarly, Mark was impressed with most of the features Instappy offered, but the one feature that really added value was the ability to modify his app anywhere and anytime. Instappy’s push notification feature keeps all the users up to date with the latest developments. Mark used Facebook and Instagram as a user engagement platform to upload pictures of their incredible transformations and motivating others. What difference did it make to your business? Fitness is becoming a priority for more and more people,and they need a personal fitness trainer to help them choose the right way to get fit. Mark wanted to tap a wider sect of audience by providing them a glimpse of basic exercises so that the users turn up to be premium members of his app. 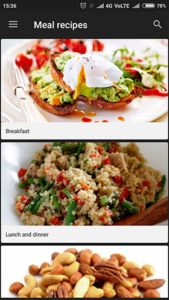 Mark deployed in-app purchases of advanced workouts and healthy recipes to make more money. He also credited the app for its fair share of contribution towards global awareness.